Why ride at Runnymede Stables? Runnymede has an 80 year legacy across 3 generations. Lee Troup Johnson has more than 40 years teaching experience in English and Western Disciplines. Lee Troup Johnson is carrying on the family tradition into the third generation as Runnymede’s proprietor. 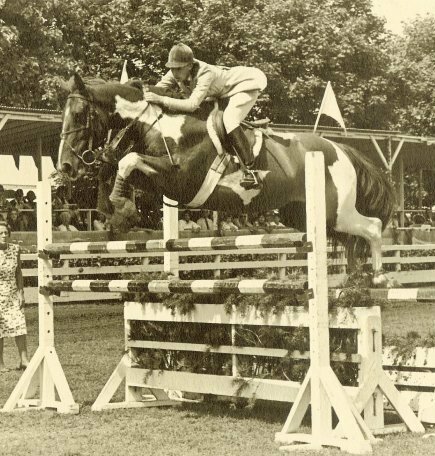 Lee Troup Johnson was the first woman to be selected to train with the United States 3-Day Olympic Equestrian Team. Lee’s teaching philosophy is all about creating a strong bond between a horse and rider. She cares about each student and takes great pride in seeing each one succeed. 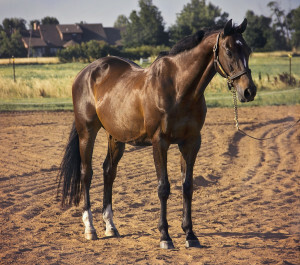 More than eighty years experience is available from the trainers at Runnymede Stables. Our family’s equine roots being with the Beaufort Hunt, and the Pennsylvania National Horse Show. First Generation horseman, George and Lillian Moffitt were original members of the Beaufort Hunt and the Pennsylvania National Horse Show. The family tradition continued with daughter, Charlotte Moffitt-Troup. Charlotte was always interested in horses and wanted to contribute more to the community. 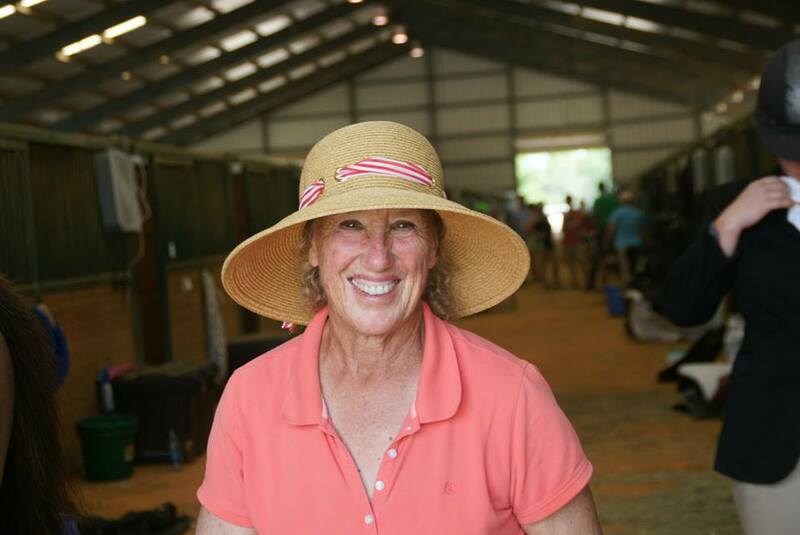 In the fall of 1956 she opened a riding school known as Runnymede School of Horsemanship in Harrisburg, PA. That business became the birth of Runnymede Stables. After a tragic fire in 1981, the facility was moved to Tulsa, OK where it remains a very successful training facility today. The business was passed on to the third generation, Lee Troup Johnson. 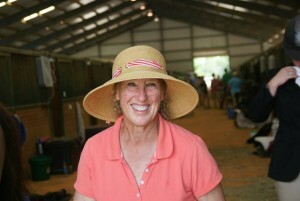 Lee was a very successful rider, and was the first woman selected to train with the U.S. 3-Day Olympic Equestrian Team. To read more about our family’s equestrian history, click here. Lee Troup Johnson has over 40 years experience in helping students become safe, confident, successful riders. Click here to learn more about her teaching philosophy. Runnymede offers lessons on our horses or yours. We have 6 horses available for schooling and shows. We pride ourselves on training safe and capable lesson horses. We strive to have horses that will build rider confidence and positive partnerships.